Kansas City Testing & Engineering (KCTE) offers Construction Materials Engineering and Testing, Geotechnical Engineering, Drilling, and Environmental Consulting services to clients in the government, municipal, public and private industries. KCTE is a D/WBE company certified by the KS Dept of Transportation (KDOT) and the IA Dept of Transportation (IOWADOT); as well as a City of Kansas City, MO certified WBE. KCTE’s Environmental Team offers turnkey services related to developing cost-effective strategies for performing Environmental Site Assessments (ESA), Industrial Hygiene (IH) services (including asbestos, mold and lead-based paint), environmental permitting, property conditions assessments and inspections, cleaning up sites contaminated with a wide range of pollutants. 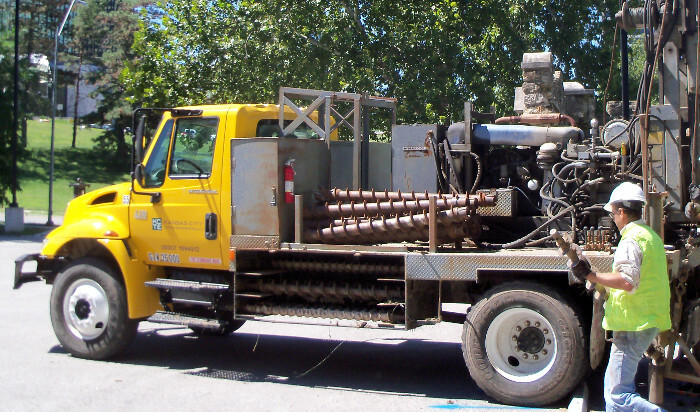 Our experience, paired with sophisticated equipment, enables us to provide comprehensive geotechnical explorations – from the preliminary geological evaluation and site selection to construction observation, testing and final documentation. KCTE can deliver geotechnical testing services from soil and rock classifications to sophisticated triaxial shear and consolidation tests. KCTE’s construction documentation services are performed by qualified field technicians, under the supervision of a registered professional engineer. Technicians are certified by ACI, NICET, ICC, AWS, KDOT, MoDOT and other appropriate agencies. Field testing is performed using ASTM, AASHTO and other applicable specifications and guidelines. 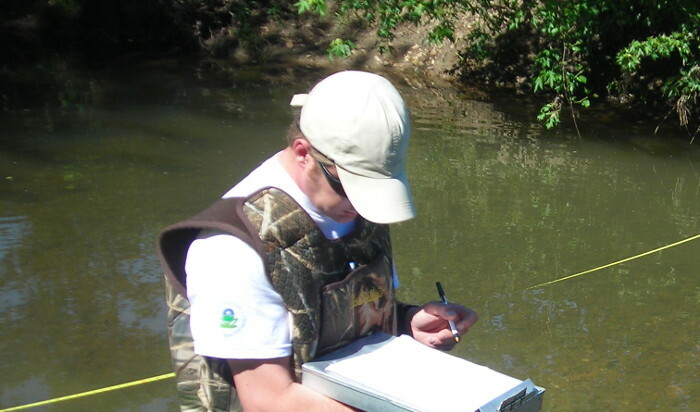 Our laboratory is certified by the US Army Corps of Engineers, AMRL, and CCRL. 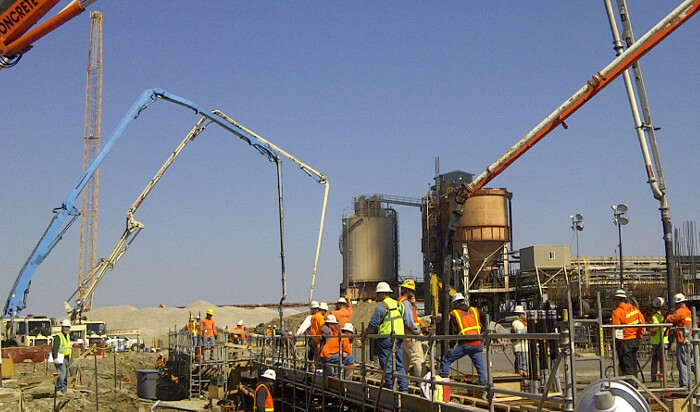 KCTE offers construction materials, geotechnical, and environmental engineering to clients in all industries.